Ever had trouble with the holy trinity of every business: Time, productivity & communication and costs? And then one day, you stumbled upon Teodesk. Seemingly, just another SaaS on the market. But you had a funny feeling that something was different about this one. And once you got into the TS features, you had a moment of epiphany, followed by the angelic chorus and a strange bright light. Ok, okay. We went too far. But, you really could see that Teodesk was exactly what your company needs. And even more, what your co-workers need as the company is usually just a heap of concrete with lights off and a locked door after working hours. On the other hand, you and your co-workers want to be able to go home to your family or meet up with your friends without being frustrated, drained or concern about a project. What would help not to be and feel that way is a solid project structure. 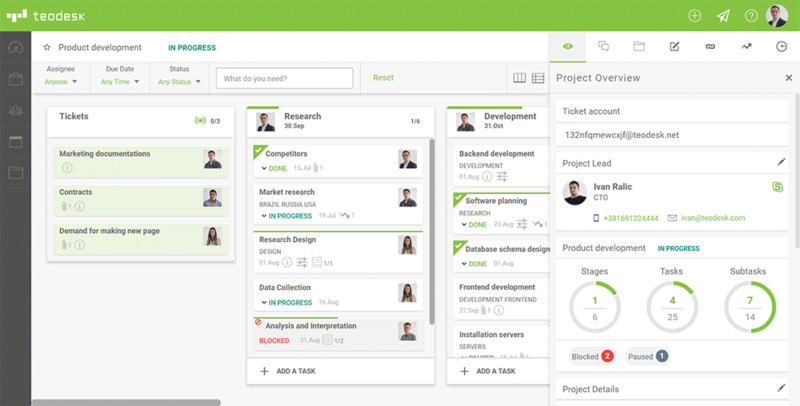 You saw that potential in Teodesk and what is left now is to inform your co-workers (read: convince your boss about it. It’s not an easy task as it’s the SELL, SELL, SELL! world out there. Too many companies have too many products they need to sell, and each one is advertised as a perfect and revolutionary solution to any kind of problem. People simply get tired of all the offers and their self-praises. This is not us trying to big-talk you into buying our product. If you are reading this article, you recognized our vision, and we are on the same page. You are already part of our team. What we’ll do is give you few pieces of advice how to approach this sensitive subject to your boss. There are good ways to do it, and there are bad ways. Prepare yourself really thoroughly. Do not come half-informed or even worse, using commonplace terms and phrases. Do not use “I” too much. I like it, I think it is helpful… The benefit to the team is above any personal opinion. Arm yourself with possible practical examples of TD theory. Of course, related to the current project or, even better, to a weak spot of some past project. A good example would be the control of costs on all levels. Whether it’s a group of tasks, only one task or its subtask. The possibility to have it all under your tight control decreases the risk of getting off track. Make sure to leave them with all the possible information in terms of the name of the product and its website. Do not get ahead of yourself by talking about the cost before you display all the benefits and a true business value of Teodesk. Make certain your boss picked up on all the savings possible. Okay, now we have that sorted, it’s time for some clever strategizing. First of all, never lose from sight that Teodesk is especially created to help working people like yourself. It was born out of an idea to make it easy on everyday tasks one may have as a part or even as the head of the team. Imagined in the minds of people who have experience in various types of project, Teodesk was first planned as an internal tool, for personal use. 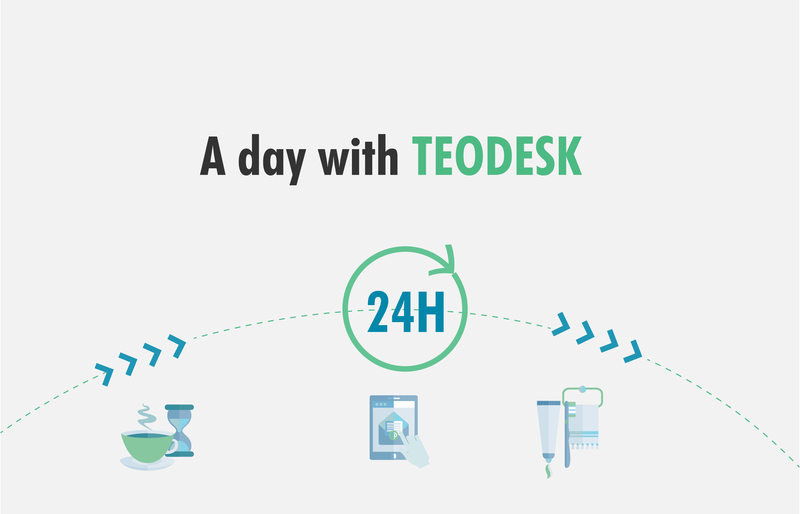 As the Teodesk project grew, it became more ambitious, wanting to help professionals from all over. Just keep thinking how everything could be simpler and easy to do if you had only one tool to control everything. To have a project in all its details, to be able to handle HR, Ticketing services, and all Documents in one place and one place only. This vision will determine your mission, and you will be unremitting in your decision to make it work for every member of the team. How to do it? Choose the moment. 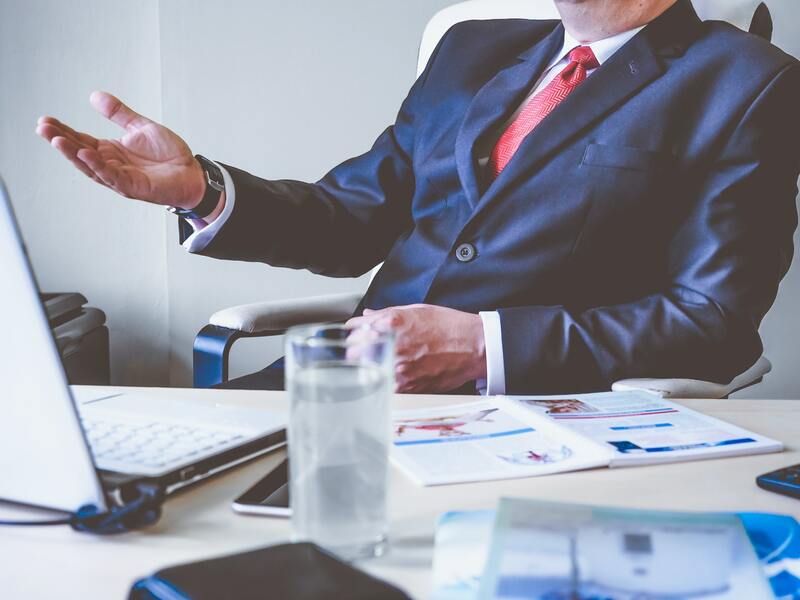 Depending on the personality of your boss and their management style, you will choose to present TD proposal to them face to face or at a staff meeting. This is crucial and it entirely up to your judgment. If you choose a staff meeting, do not drop a bomb without any backup support. Consult the team and see who is on the same page with you so you can do this together. This requires a small but interesting presentation of a product for a team. Because it is always better to show than to explain. One must see to believe, right? However, make sure it doesn’t look as if you are doing something behind your boss’ back. Aim at two targets: best performers and “old school” staff. This way your boss will likely conclude that if the best ones are for it, then it must be good. 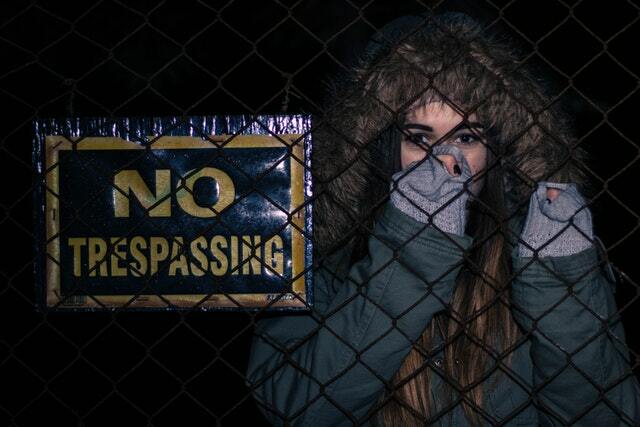 And if the “old school” says yes, that means no harm can be done by introducing a very innovative method into the already elaborated working system. There are always people who have their routines and just don’t want to change it. If you have them on your side – you win. Always keep in mind that a lack of support for the change comes from no one understanding how the new process will positively impact the workflow. So, be sure to cover all aspects of the Teodesk – all the benefits but those minor obligations as well. Communicate that this system indeed induces change into a current working practice you had by now: but the change bases its essence in the improvement of the general practice, rather than just speeding it up and saving money by doing it. STEP 1 – Be a company 007. If you are serious about this, it would be highly recommended to do a little research. Find out what needs improvement, talk to your co-workers and identify any sign of their dissatisfaction. Either way, this will provide valuable insight. This way you can be aware of any potential problems and latent week spots of a project. Once you have defined a potential (or should we say probable) issue or a problem, you can make it avoidable in the future. For example, the workflow is not all that brilliant. For some unknown reasons, some stages of a project always seem to trot. And when one gets into that, it’s a mess. One phase could not be finished without the other, and the next one awaits for those two to be done, and so on and on. With Teodesk, monitoring the implementation of all activities is just one click away, according to the person in charge, status, keyword, etc. This means a strict but simple definition of assignments. If your tasks depend on someone else’s, it will be visible on a TD board. This means an order will be introduced by creating evident dependencies between tasks and defining the structure of their execution. And everyone is happy. Okay, we don’t mean to educate you on this or spend a whole lot of energy on this goal. But, in a certain way, you can do it easily and very subtly. The secret is in customized convincing. Once you have chosen your target group, very much needed for the success of this mission, make sure you customize your case for each person. For example, finance guy and HR don’t have that much in common regarding executing their tasks, right? So, when approaching someone who is in charge of economic affairs, make sure to mention and explain the TD system of managing income and expenditure at the level of the whole process or project. 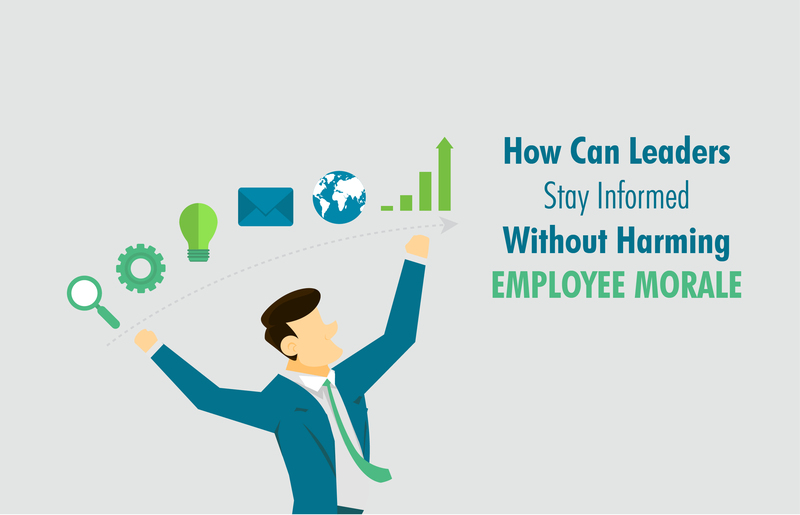 And when talking to an HR person, they might be very intrigued by TD Employee Module designed to manage employees, hire the most competent people for future jobs, manage processes and projects. By creating a profile for each employee, Teodesk provides managers and directors a detailed overview of the entire portfolio of the employee. It can perfectly evaluate each member of the team, remarking on his strengths and soft spots, and assign him a necessary role in the organization. One advice only: Make it fun! Try experimenting with so-called gamification. Be creative and make a bit of buzz around Teodesk. To motivate and engage people, you can make a point by setting a task of finding a certain document. Make it hard and ask for some forgotten project’s document. Once the “game” is over, present Teodesk Document Management Module. Explain how this feature allows you to track all types of documents as they are added to the project. Every single document is stored in one place, safe and always at your disposable within this module. By generating a single database, users can easily search all the documents, according to their rank and position. The neat house is a happy house. In this phase, you will need something or someone to hold up the entire structure. You know how there is always that colleague loved by everyone, always on time, pedantic, efficient, kind, and very much unobtrusive. What he says is somehow always right on point. He is the guy (or a lady) you need for this final step. We bet he is so into communication, planning, written requests and everything else done by the book. That just might be the key to his immaculate working routine. 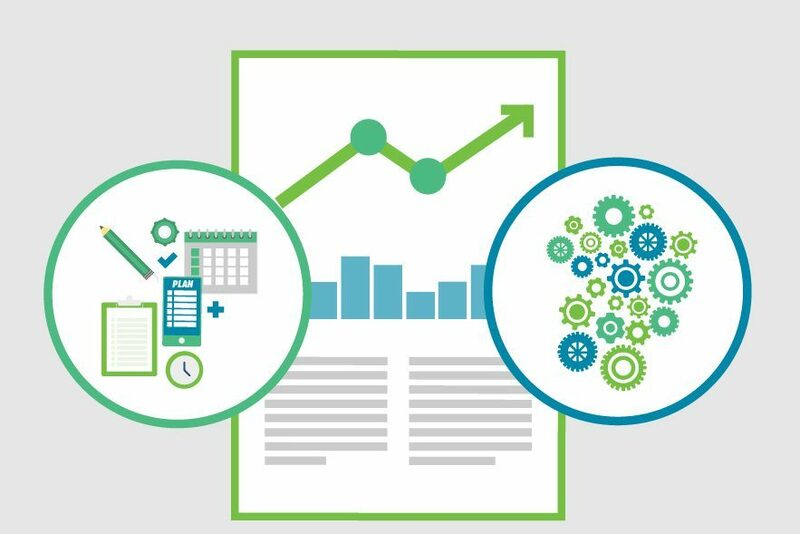 So, leisurely point out how efficient Teodesk is when it comes to planning and executing tasks and its phases, considering all the short and long-term values, holding tight the financial structure, both revenues, and expenditures. Also, Teodesk can be a lifesaver as a wise advisor whose recommendations, based on plans and forecasts, could save the team from the perilous project. With the support of this member of a team, the boss will surely look and listen more carefully. And that is all you need – just a little of their undivided attention. Once you have walked through all of our steps, it is time to do a demo. If everything went right, you are just one demo away from convincing your boss to make it easy for everyone and simply implement Teodesk into your working routine. Focus on all the features important to an executive and make a demo project that closely resembles the current project or process. Make your boss fall for it. Start with Process and Project Management Module and its ability to make extremely intuitive and easy way to manage all business processes and projects. Show your boss how managing all business processes in your office can be an easy task. Make sure to present the control of the project through various parameters by following tasks and sub-tasks, managing all the expenses, measurements, and anything else there is. When it comes to Ticketing Module, create a team member role and a client role to show everyone who can see what. Its features provide the user with the integration in the mail server and therefore full data consistency within each transaction, all in one place. Ticketing Module creates an easy way to communicate with both external clients and internal teams. This way, the user has the opportunity to manage all activities in just one place and with one tool only. Fill in the Calendar Module and reset time so the team can see in real time all the notifications they will get. In the end, leave the link and the password so they can experience the program on their own. We would like to use this opportunity to thank you for your support and interest. If you have read this full article, we consider you a part of Teodesk team, and we invite you to contact us with any question or request you might have. We are more than happy to help you in this noble mission of making life easier for everyone in the office. We come from that place, and we hear you as that is exactly how Teodesk was born. Count on our team for any kind of support and let us know if there is anything we can do for you! Why Teodesk Is Not Productive?